Majan team works with you closely and whole spiritedly to assist your company to communicate to the target audience and achieve its objectives through organizing events. We at Majan Tours and Travels aim at recognizing the demands of the clients, incorporating innovative ideas and working towards its successful achievement and thereby enhancing your promotional activities. 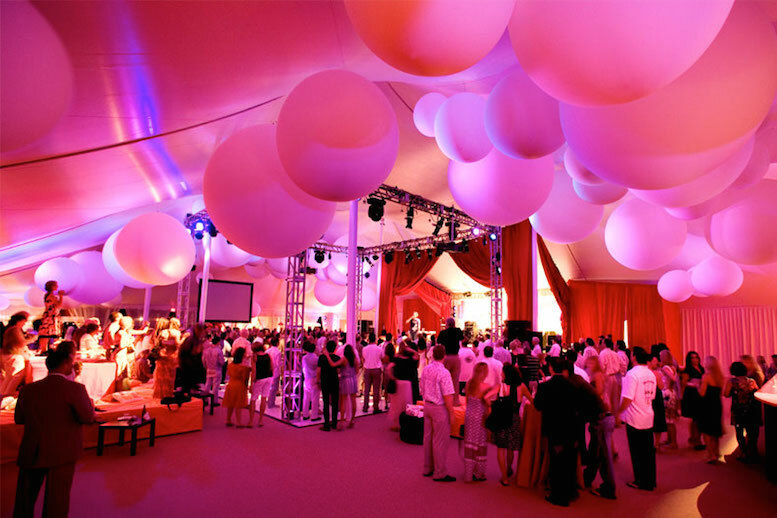 We have a creative professional events team who are dedicated in passionately meeting the demands of clients with enthusiasm and courtesy and delivers an outstanding and incomparable event locally, regionally and internationally. We use the latest technologies in the audio and visual league. Our team also ensures utmost commitment in all our ventures. Geographical boundaries do not play a role for us when it comes to organizing events anywhere in the world. 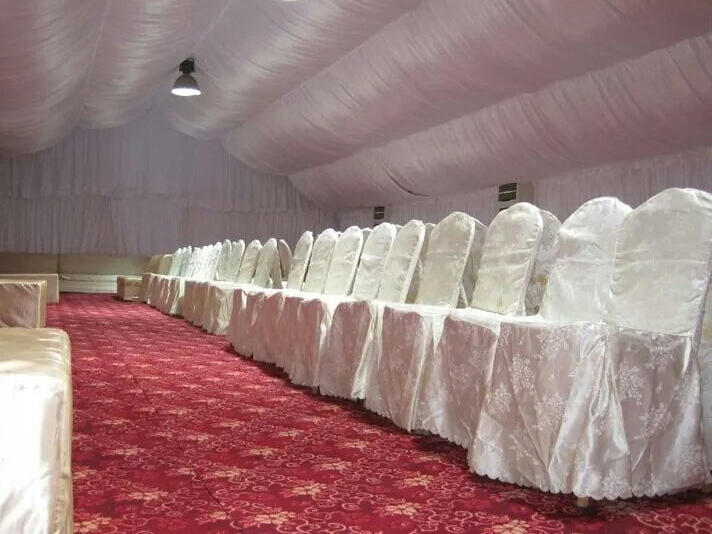 MAJAN EVENTS has a highly professional international infrastructure and can organize events around the globe. High standards are complied with and maintained by our team as well as with the network of international strategic alliances. 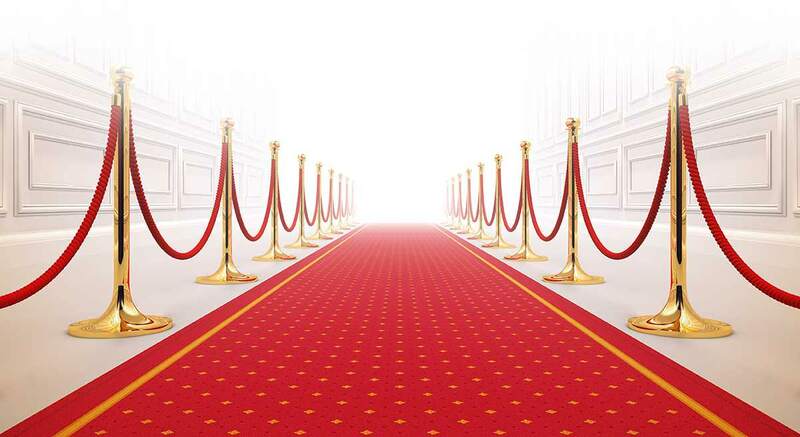 We are experienced at taking due care and adhering to local policies and laws, hence we can ensure a safe, secure and successful event delivery all over the world. For learning more details, queries or solutions for any event requirements, do contact us. We will be glad to be of your assistance at any time.